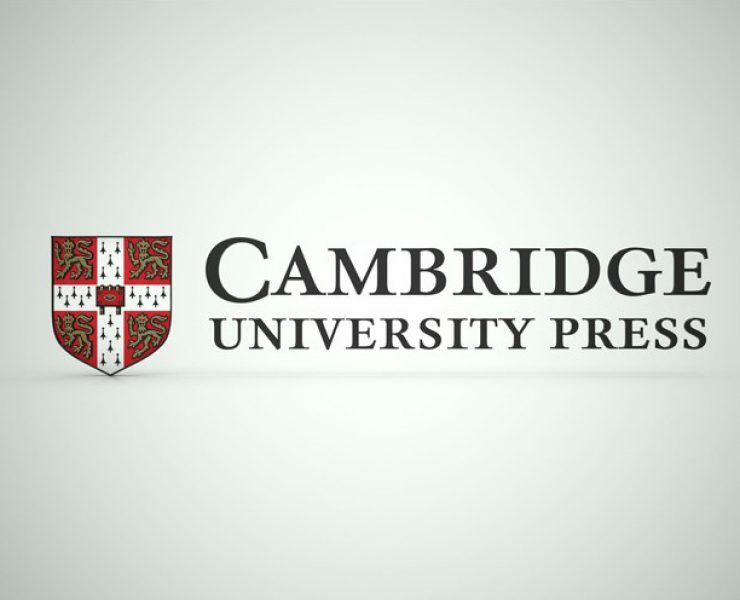 Wiley has expanded its Transparent Peer Review project with the addition of ten further leading international journals. 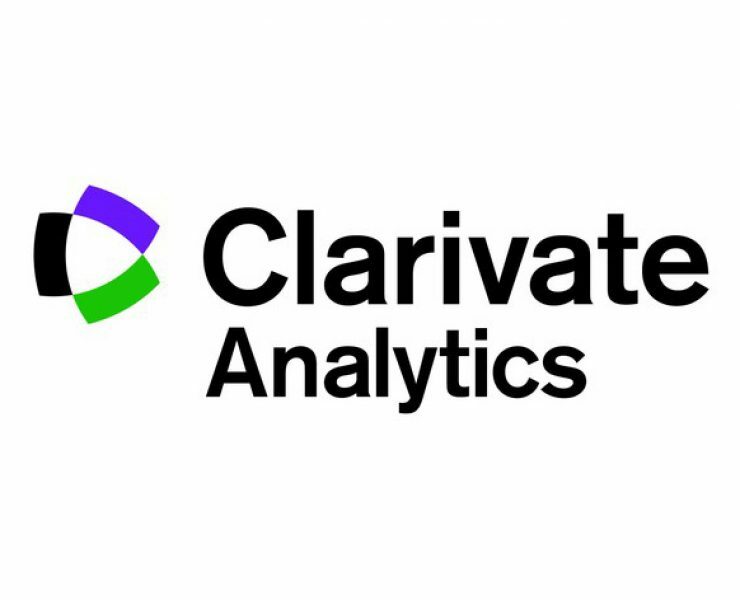 Clarivate companies – Publons, the world’s largest peer review platform and ScholarOne, the leading manuscript submission system – launched the scholarly industry’s first scalable open peer review workflow system from peer review through to revision and publication decision with Wiley in September 2018. Churchill Capital Corp (“Churchill”) (NYSE: CCC), a public investment vehicle, and Clarivate Analytics (“Clarivate”), announced they have entered into a definitive agreement to merge. 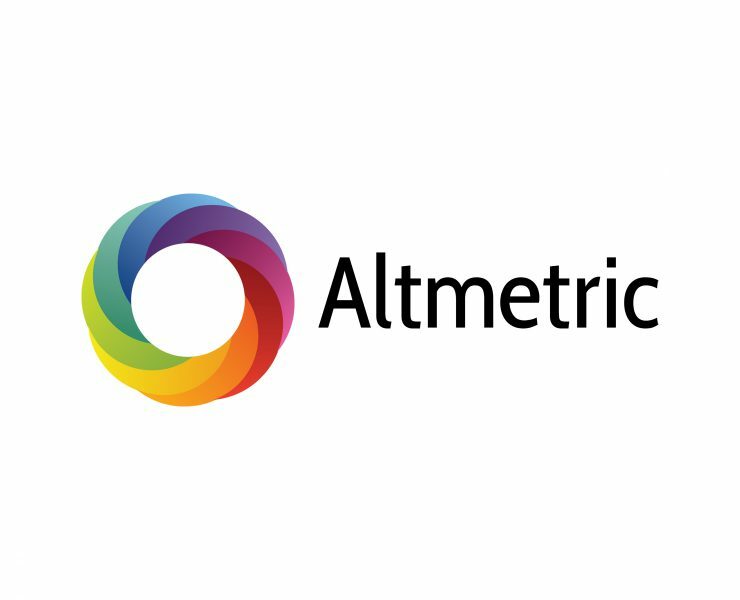 The combined company will operate as Clarivate and will become publicly listed on the New York Stock Exchange. 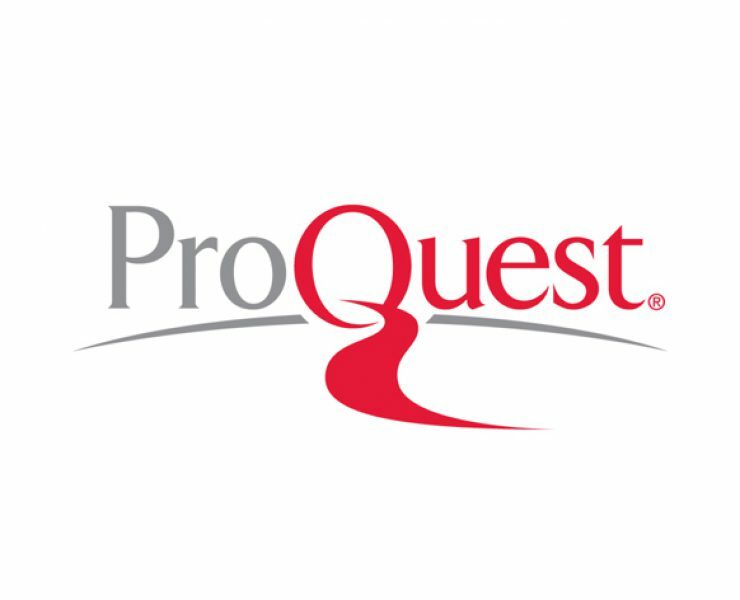 ProQuest and Ex Libris, a ProQuest company, are expanding their commitment to their Latin American customers and users, opening three new offices in the region and hiring additional local staff. 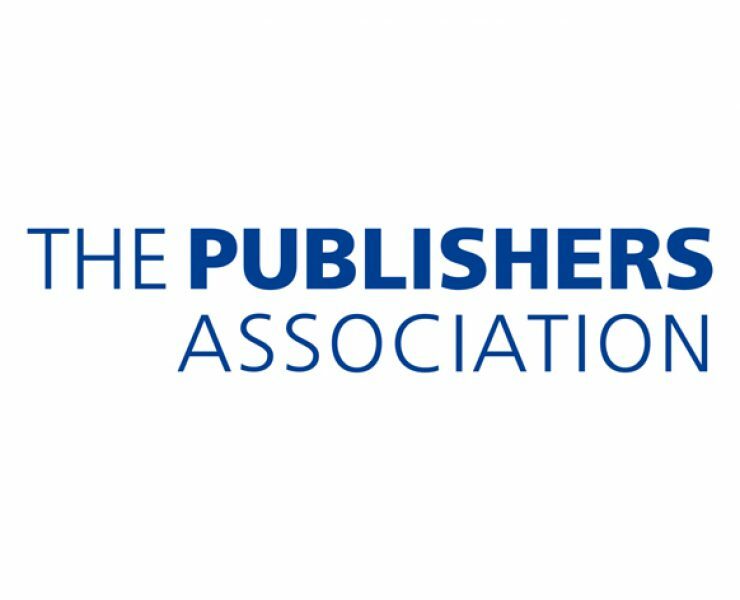 A template for agreements between academic publishers and universities for the deposit of metadata relating to journal articles has been launched today by the Publishers Association following input from members of the PA’s Academic, Professional and Learning Publishers Council. The burden on the peer review community is increasing as the volume of published research articles grows. Research output is rising exponentially and this is putting pressure on the system, with many academics inundated with requests to peer review. 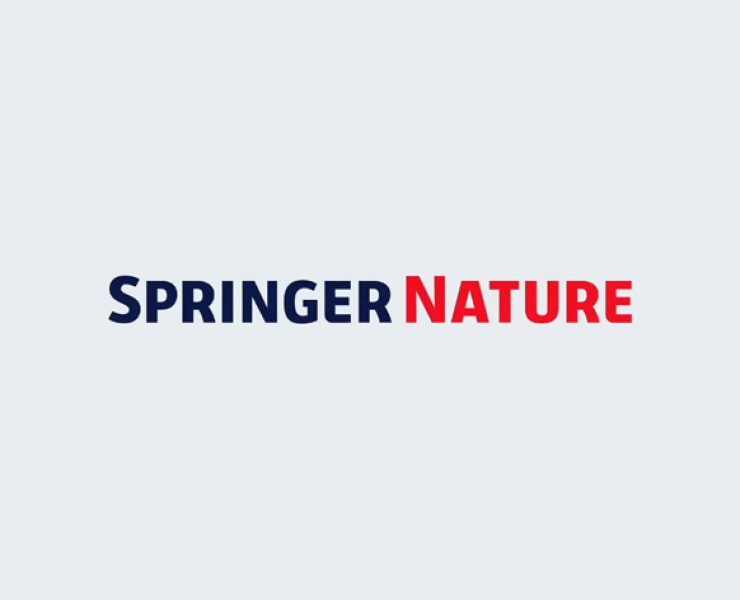 The recent Global State of Peer Review report highlights a growing “reviewer fatigue”. 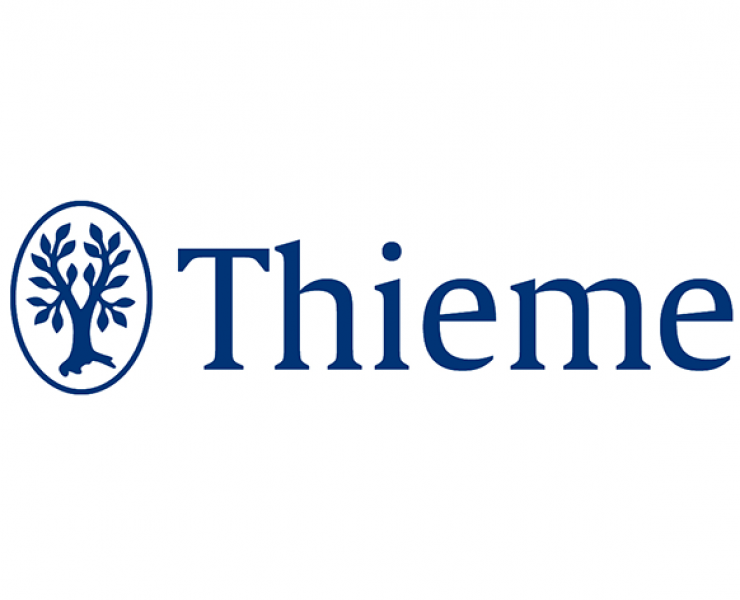 With the recently opened Beijing office, the Thieme Group – leading supplier of information and services contributing to the improvement of healthcare and health – strengthens its presence on the Asian market. 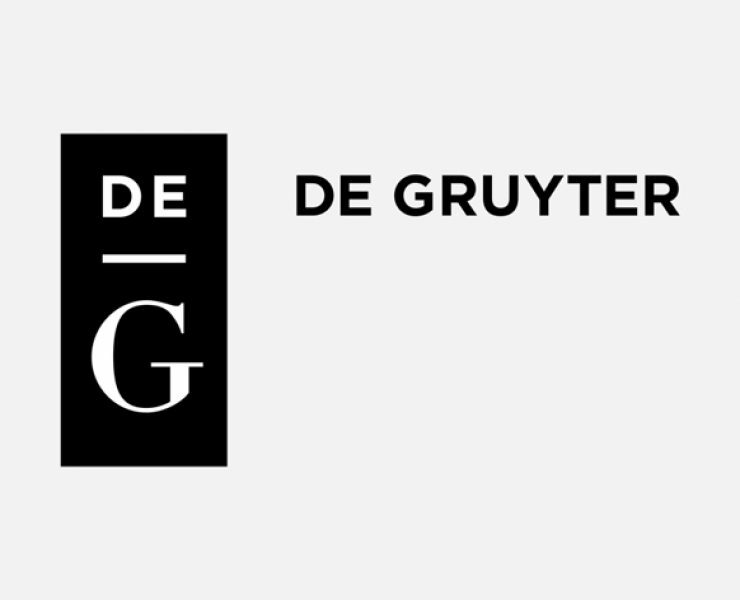 Following an agreement announced recently with The University of Chicago Press, De Gruyter has signed a further agreement with the University of California Press (UC Press) for the international distribution of 2,500 UC Press e-book titles on degruyter.com, comprised of approximately 500 frontlist titles and 2,000 backlist titles. Today, Clarivate Analytics and UNSILO announce a partnership to pilot artificial intelligence capabilities in ScholarOne, Clarivate Analytics’ leading submission and review system. 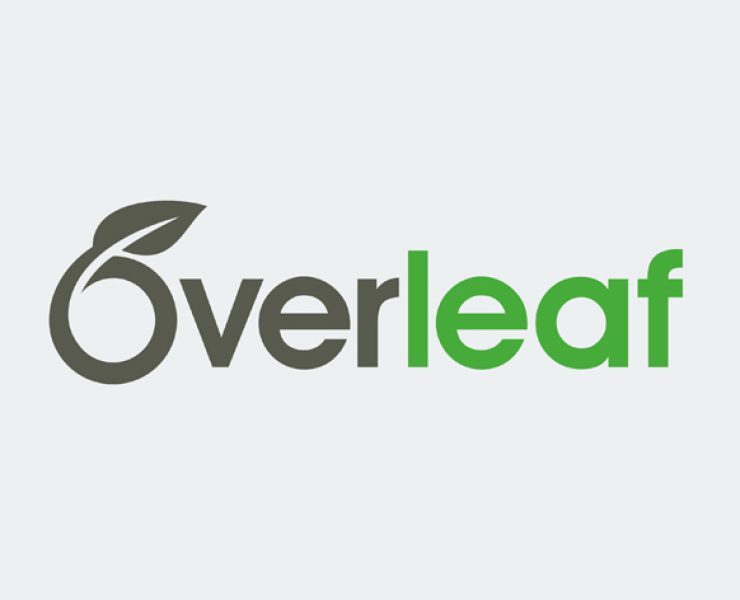 Overleaf has updated its popular collaborative writing and publishing tool to offer enhanced collaboration and editing features.